The music of the Beatles needs no introduction anywhere in the world. 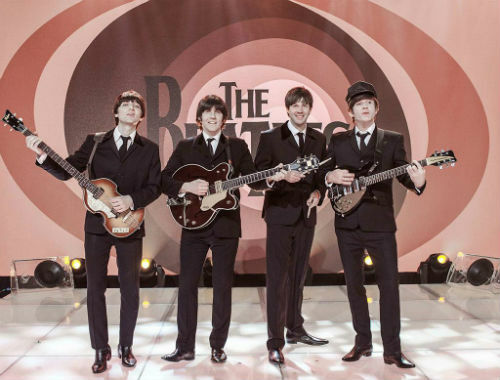 The Beatles are the most successful and best-selling pop artists in history. 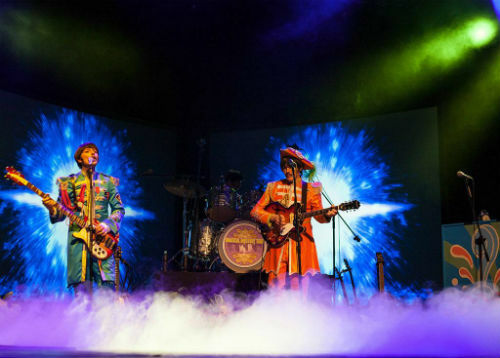 Magical Mystery Tour is Beatles Tribute Band and features original lead cast members from the West End and Broadway production ‘Let it be’. 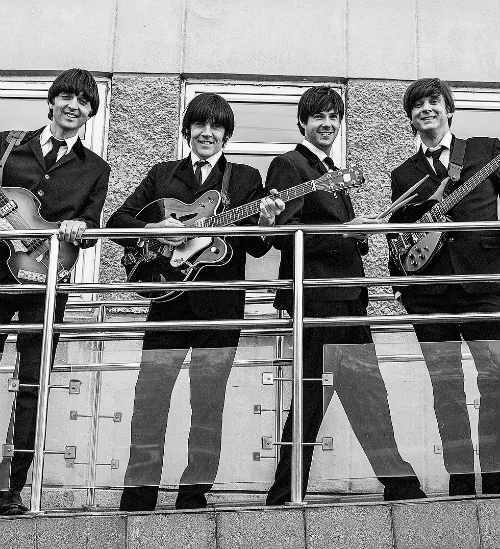 If you would like to provide your guests at your corporate events, parties, balls or weddings with great Beatles themed musical entertainment, this talented Beatles Tribute Band is available for hire through Contraband. 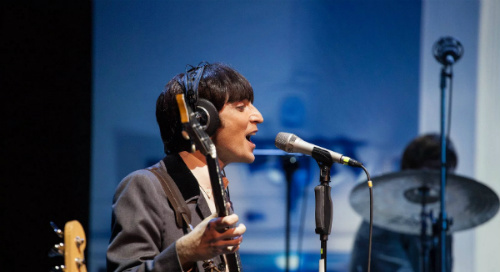 The Beatles Tribute Band cast are world renown for their ability to reproduce the vocal and instrumental sound of The Beatles. 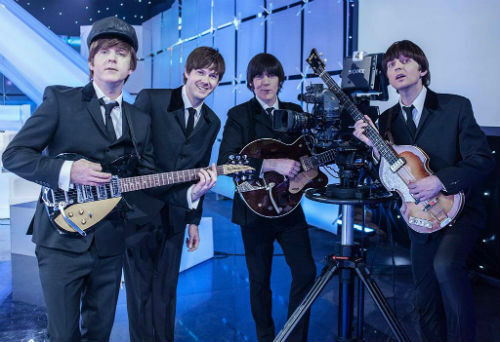 The Beatles Tribute show can be tailored to suit any event and the cast perform in costumes and in character of the Beatles to visually enhance the authenticity and experience of each performer. 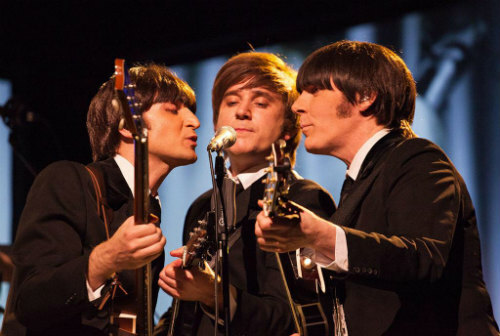 ★ Feels like watching the Beatles perform live! Performed at a 2015 Formula 1 event. Performed live on BBC’s Terry Wogan show. Performed at BBC’s Proms in the Park (Hyde Park). Performed at West End Live in Trafalgar Square.